A photograph tells a story without the need for words. You’ve worked hard to produce your product, build your brand, and position your organization. Don’t represent it with stock content. Let us pay attention to all the details so your work can speak for itself. We are passionate about our work and after your project is done, you may just find it hanging on our wall. Video is the most interesting tool for creating buy in with your audience. From public relations, to calls to action, a great video is a must have for your marketing arsenal. Every video we deliver is thoughtfully produced and creatively directed to deliver exactly what you need with a level of quality known only to the big screen. 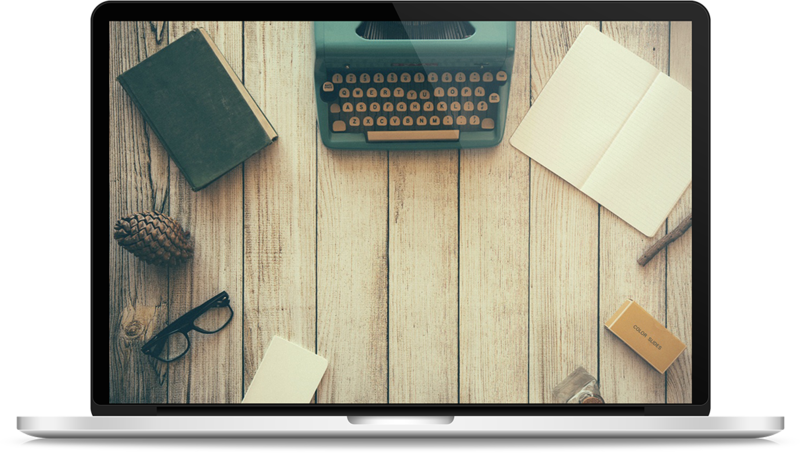 A great website is the cornerstone to capturing leads. With something this important, it is worth it to hire a professional. We are completely scalable to meet your needs and have the creative team to make sure you always look your best. From Logos to social media campaigns, let our experts take the stress out of the gory details. Our designers are local artists, not just cubical drones. They pour their livelihood into making your brand a work of art. No matter the size of the project, our team is ready hit the drawing boards and bring your idea into the light. We treat our clients like family, so they tend to stick around. Once you’ve worked with our team, you’ll see that we are as committed to your success as we are to our own. Our subscription based pricing let you have more control of your bottom line, and lets us move faster to get your project from idea to reality at the speed your business needs. After your project is completed, we are here for every milestone and sales goal. We don’t do cookie cutter designs, and neither does our network of professionals. Everyone that works on your project is local to your project and knows the community and customer base. We take almost as much pride in our communities as we do in our work. Our affiliates are everywhere, so connecting with local communities anywhere in the US is just a click away. We operate our business with the vision that, second to servicing our clients needs, giving back to the local community is our most important mission. We use a percentage of our revenue to support local charities and non-profits geared towards our communities. If you’d like to get involved, be sure to contact us, and we will get you plugged in through one of our volunteer programs. Our success is derived from a vast network of friends and colleagues being willing to share advice and support. In order to keep that spirit alive, our team is constantly searching for small businesses and entrepreneurs to meet and collaborate with. These meetings have grown to become an invaluable networking opportunity for like minded people. If you are interested, let us know and we will get you plugged in.  CGtwentythree Creative is a collective of professionals passionate about telling stories. From the corporate gridiron to the home office, we believe that your story deserves a compelling voice. We specialize in creating customized solutions that fit your needs. With seasoned corporate experience combined with young fresh ideas, there’s nothing our team can’t handle. So whether you are looking to engage existing customers, or develop a new base, we are here to help. Many of our clients tell us that they want all the creative stuff, they just don’t know where to start. Some even ask us what to do next once they have all their great new content. We have a solution for that. We offer training days and creativity co-labs that are designed to bring fresh ideas and enthusiasm to your existing teams. We even offer a tiered consulting program that can provide you with best practice and assistance for your specific needs.